Vitamin C is a nutrient found in food and dietary supplements. It is an antioxidant and also plays a key role in making collagen (see Question 1). 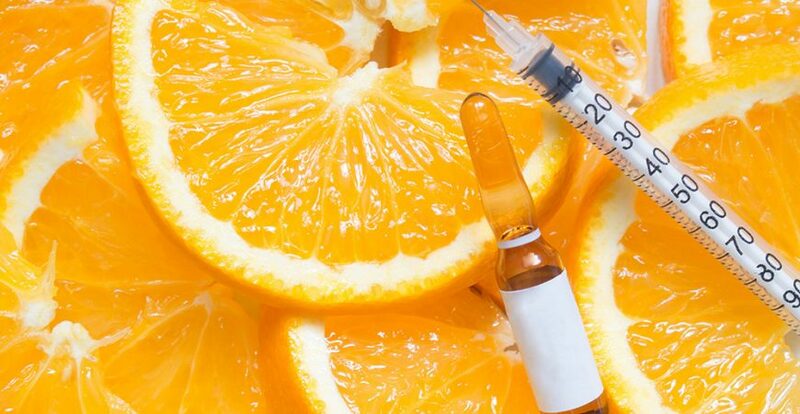 High-dose vitamin C may be taken by mouth or given by an intravenous (IV) infusion (through a vein into the bloodstream).